A BARBECUE is believed to have been the cause of a blaze at Koongal which caused damage to two units overnight. 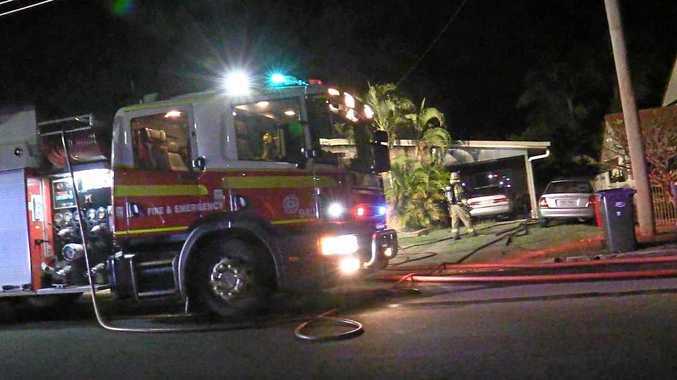 Fire and emergency crews attended the North Rockhampton fire on Hinton St at 11.15pm. Queensland Fire Emergency Services said the fire was about 10 metres by 10 metres in size and originated in one residential unit. 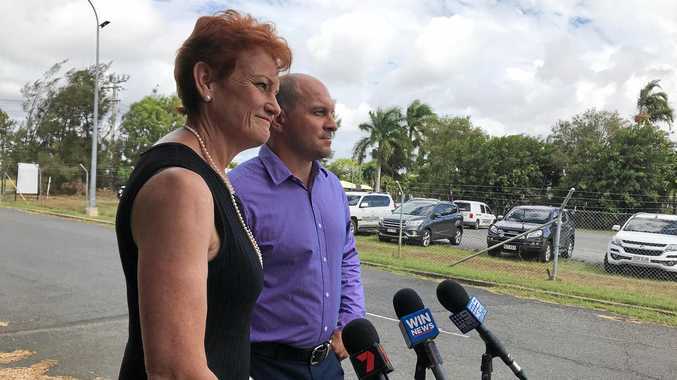 "The fire had spread through to the kitchen, there was a lot of smoke damage,” Rockhampton Fire Brigade's Shane Tapp said. "We had two teams make entry and have an aggressive attack on the fire. Mr Tapp said a full fire investigation would take place this morning. Possible smoke damage was also caused to the neighbouring unit. Both occupants of the neighbouring units were able to evacuate safely. A neighbour, Jeff McIlroy, said he was about to go to bed when he heard an explosion from outside. "I went out the back to have a look and saw the reflection of the fire,” Mr McIlroy said. "I poked my head over the paling and the back of the house was on fire. The area was made safe by 1am and fire crews left the scene soon after. Acting Senior Sergeant Jerome Winslade said the cause of the fire was still being determined but it appeared to be a gas fire. "We've got no injuries here today... it proves that smoke alarms are certainly a worthwhile investment,” he said. The occupants of both units were said to have only lived there for a couple of weeks.